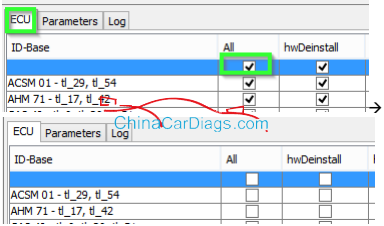 I’ve created a noobs guide on how to use BMW Enet E-sys to flash your ECU’s in an F11. A warm thanks to everybody, especially shawnsheridan. you mess up something / anything. Remember always to create a backups before starting an endeavour like this! All this could not have been done without primarily shawnsheridan and a bunch of other users. prerequisite: a BMW F10 or F11. I’m doing this on my F11 520d. This guide should work for all Fxx chassis. E-Sys 3.26.0 is used for screen dumps. Other versions may differ slightly. 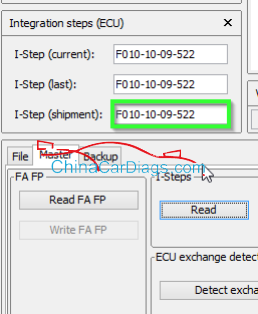 The steps for upgrading other ECU’s should be the same as doing these four. 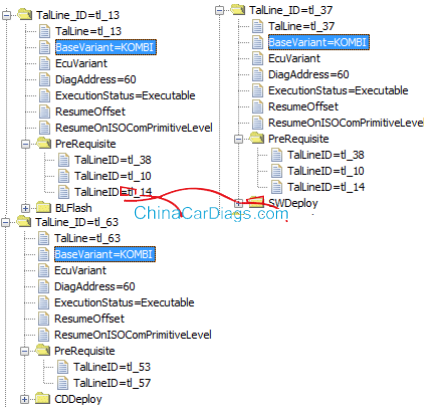 Just remember to identify the dependencies and select appropriately in step 15 in the below procedure. 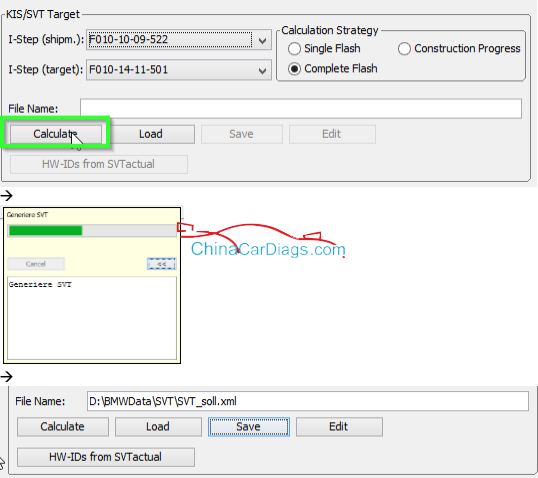 flash the ZGW all by itself and then restart and do the rest. The steps remain the same. ZGW does not have dependencies. 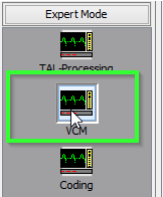 Open TAL IN TAL Editor, and it will show you under ECU (TalLine_ID) if it has any PreRequisite ECU (TalLine_ID’s). 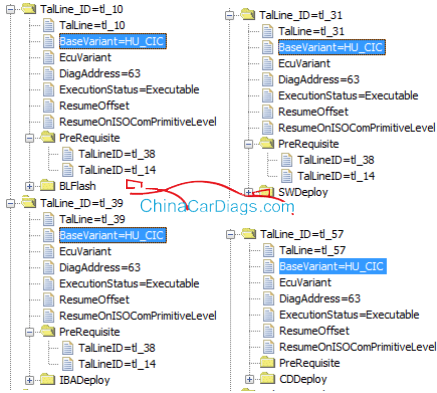 On ID Base Row for Kombi, make check boxes in blFlash, swDeploy, cdDeploy, and ibaDeploy columns. 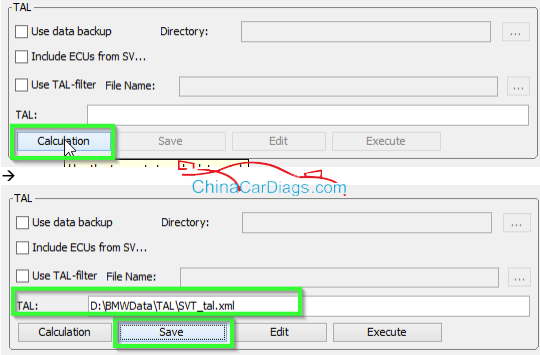 Press Start and it will proceed with processing TAL to flash Kombi with new firmware. Please go on your reading for details. Connect external charger (at least 50AMPs, preferably 70AMPs) to the car battery. Connect laptopto power supply. This step is essential! Turn lamp switch to parking light – this will keep the ignition on beyond 20 minutes. Turn light switch to Parking Lamp On – first position/stop to the right. 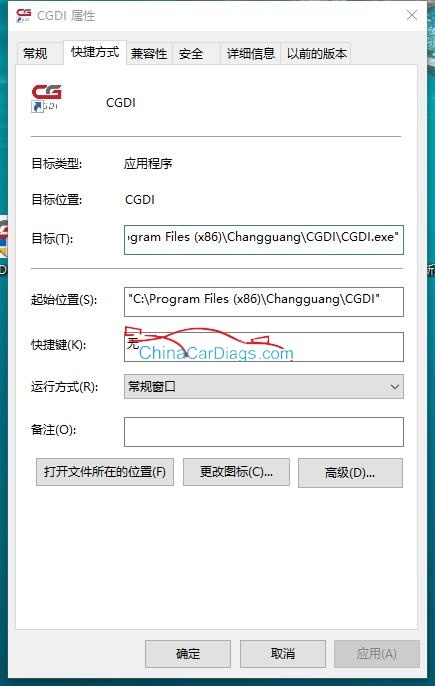 In the Connection window, select the ‘Connection via gateway URL’ instead of via VIN, and use the car’s IP address with the default port number 6801.
iii. In I-Steps box, click on “Read” button. 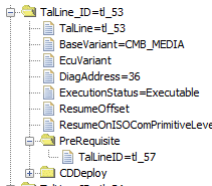 cdDeploy, and ibaDeploy (please see Appendix C) columns. 1) Click “External Applications” in the left menu. Thanks to shawnsheridan on bimmerfest.com for compiling this list. any damage if it is selected without a reason though. Again, BIG THANKS to all contributors here!!!!!!!!!! 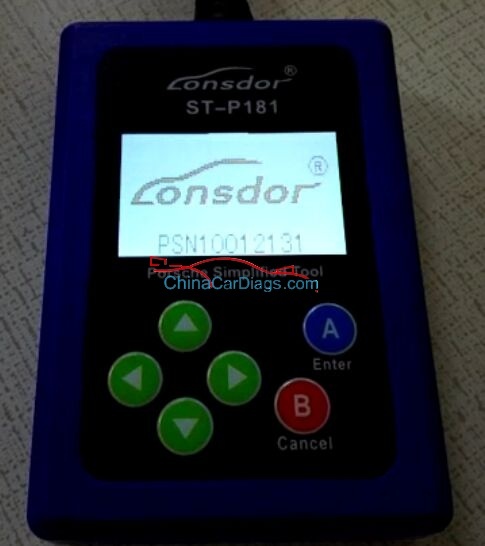 Lonsdor ST-P181, Best Porsche diagnostic tool?